Did you know your homepage has about 8-10 seconds to grasp the visitor’s attention? That’s not even long enough for an elevator speech. And yet, you need to fit your most compelling message into those 8 seconds, because otherwise your visitor bounces and might never come back again. There are numerous tricks to do that, but here’s an interesting one: video. Right there on your homepage. With 60% of web users choosing video content over text content when looking for business information, an introductory video can be that ‘trick’ that makes visitors want to stay on your page. And there are more things a video like that can do. Instead of telling website visitors about your product’s benefits in written word, try showing those to them. With a combination of visuals and persuasive copy, your introductory video is much more powerful in bringing you new customers than text content could ever be. Every salesman now that showing the product in action is crucial for closing the sale. Now, while you don’t have to be that sleazy door-to-door salesman, you should incorporate their tactic into your homepage. 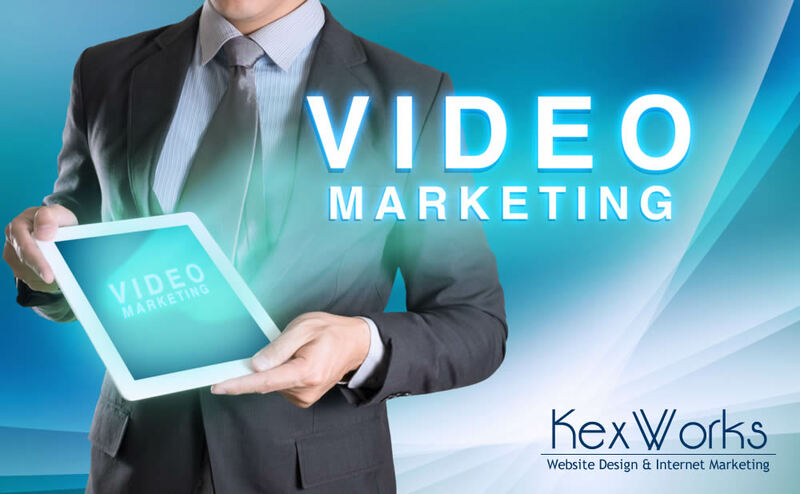 Show visually attractive footage of people using your product or include a few video testimonials, and you’ll make your viewer at least interested enough to stay on your website. For many businesses, it’s important to create a personal connection between the company and the customers. If you are a one-man company, you can do a video where you welcome your website visitors in person and introduce yourself. If you are a larger business, why not give your viewers a sneak peek into your company culture and let them meet your staff? A video like this helps you build trust with people and keep them interested in you. Does your website clearly communicate what the visitor should do next? Should they request a quote, sign up for a webinar, or buy the product online? Use your introductory video as an opportunity to guide the visitors to the next step smoothly, so that they don’t have to figure it out on their own. Videos are slowly but steadily conquering the web. Whether it is because of our love for visuals or ridiculously short attention spans, videos work. So, why not make them work for you on your homepage?